We are gonna have some fun with string in PHP. Let's check it out! All right! We will learn how to count number of characters or words, reversing, and repeating a string. It's easy because, we are just gonna use the predefined functin in PHP. echo str_repeat($s, 2); //repeating string a number of times. in this example, we repeat it 2 times. 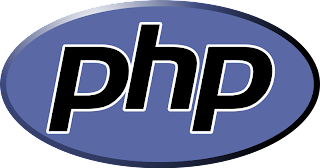 You can copy and paste the coding above or try it by using PHP online compiler HERE. Good Luck!